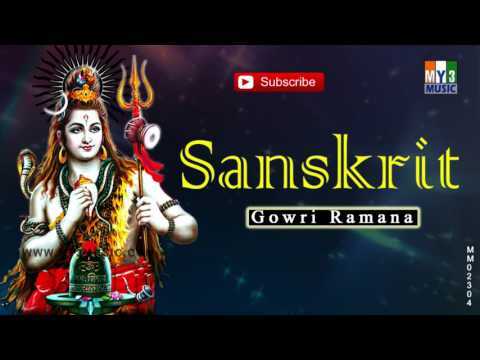 Gowri Ramana Ramesh Chandra Shiva Mantra With Meaning Bhakthi Music....! 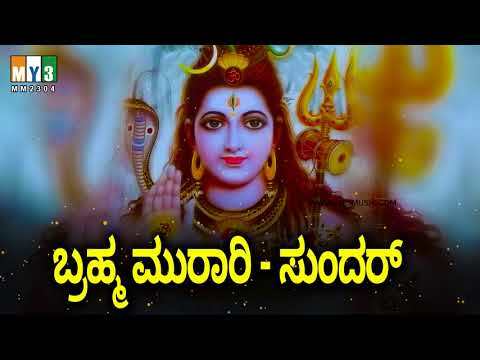 Nagendra Haraya Trilochanaya | Amazing & Powerful Shiva Panchakshari Stotram : - The holy word chant to worship Lord Shiva is made of five letters and is popularly called Panchakshara - "Na Ma Si Va ya". In this popular stotra each of these letters is considered as him and he is praised for his great qualities. 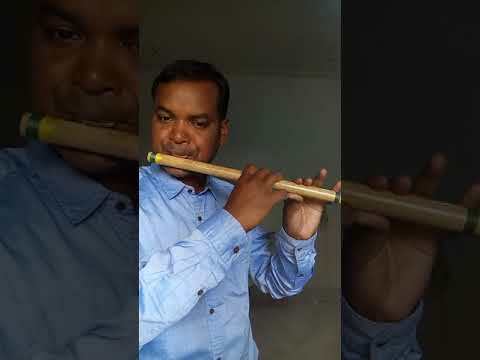 Nagendra haraya Trilochanaya, Basmanga ragaya maheshwaraya, Nithyaya shudhaya digambaraya, Tasmai na karaya namah shivaya. 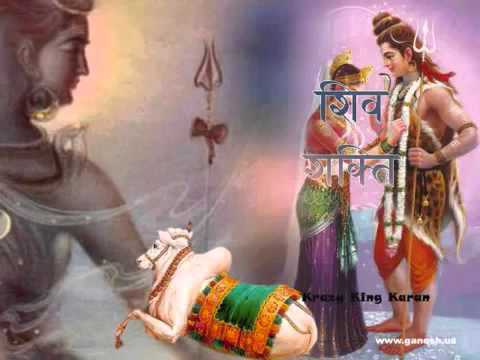 My salutations to the letter "Na", which is Shiva, Who wears as garland the king of snakes. Who has three eyes, Who wears ash all over Him, Who is the greatest Lord, Who is forever, Who is the cleanest, And who wears the directions themselves as dress Mandakini salila chandana charchithaya, Nandeeshwara pramadha nadha maheshwaraya, Mandhara mukhya bahu pushpa supoojithaya, Tasmai ma karaya namah shivaya. 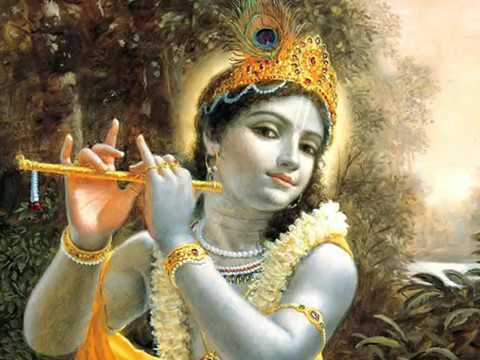 My salutations to the letter "Ma", which is Shiva, Who is bathed by waters of ganges, Who applies sandal paste all over him, Who has Lord Nandi as his chieftain, Who is the greatest lord, And who is worshipped by Mandhara and many other flowers. 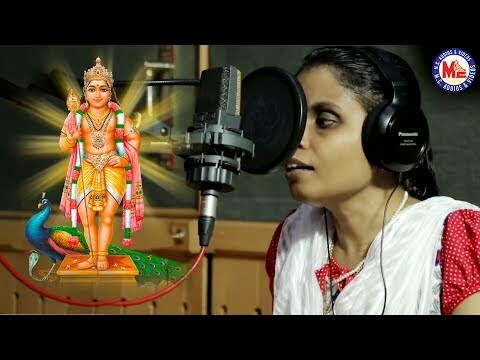 Shivaaya gowri vadanara vinda, Sooryaya daksha dwara naashakaya, Sri neela kantaya vrisha dwajaya, Tasmai shi karaya namah shivaya. 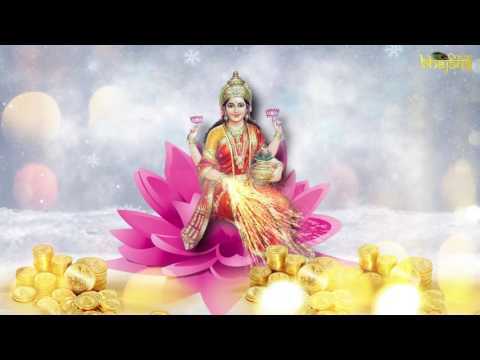 My salutations to the letter "Shi", which is Shiva, Who is peace personified, Who is like Sun to the Lotus face of Gowri, Who destroyed the fire sacrifice of Daksha, Who has a blue neck, And who has a bull in his flag. 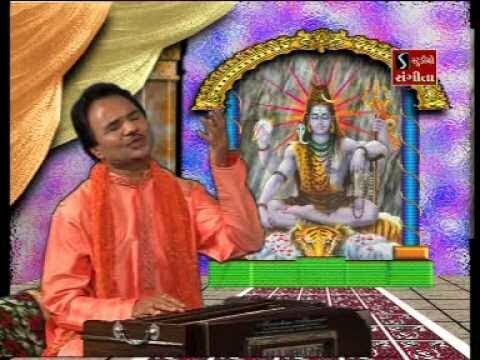 Vasishta kumbhodhbhava gowthamadhi. 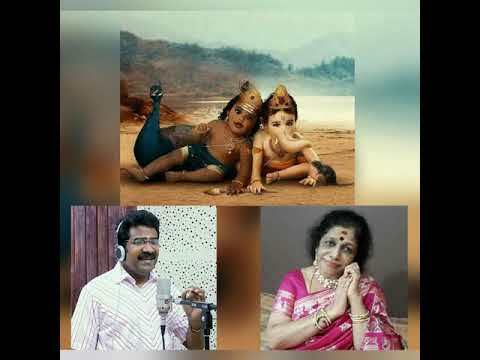 Munendra devarchitha shekaraya, Chandrarka vaishwanara lochanaya, Tasmai va karaya namah shivaya. My salutations to the letter "Va", which is Shiva, Who is worshipped by great sages like, Vasishta, Agasthya and Gowthama , As also the devas, And who has sun , moon and fire as his three eyes. 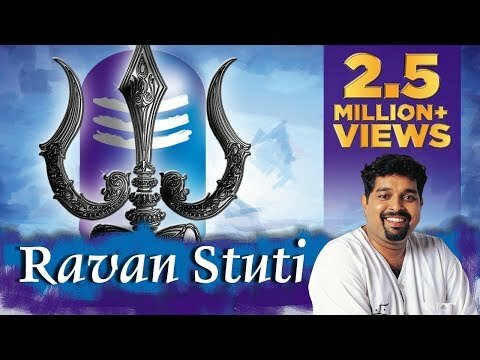 Yaksha swaroopaya jata dharaya, Pinaka hasthaya sanathanaya, Divyaya devaaya digambaraya, Tasmai yakaraya namah shivaya. 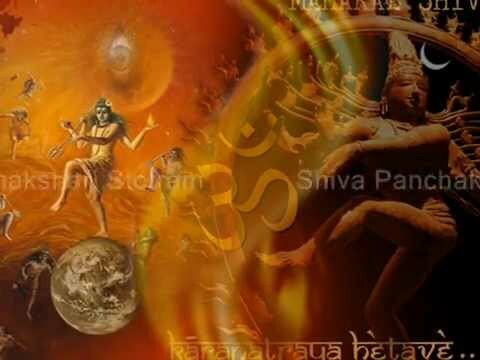 My salutations to the letter "Ya", which is Shiva, Who takes the form of Yaksha, Who has a tufted hair, Who is armed with spear, Who is forever filled with peace, Who is godly, Who is the great God, And who wears the directions themselves as dress. 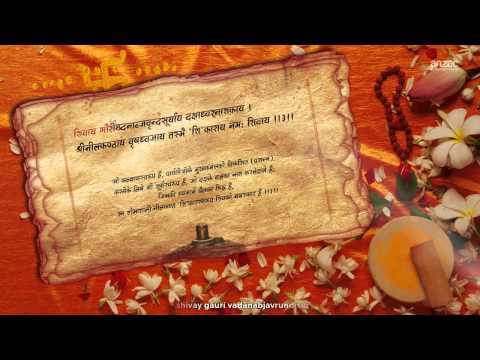 Phalasruthi Panchakshara midham punyam, Yah pateth Shiva sannidhou, Shivaloka mavapnothi, Shive na saha modathe. 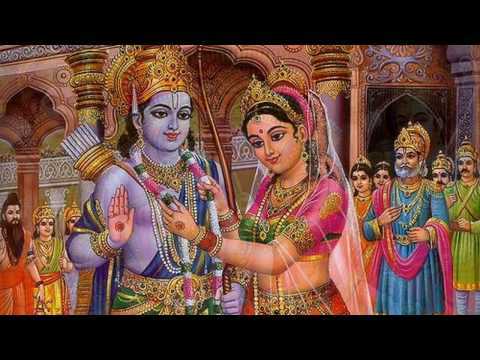 Those who read these holy five letters great, In the temple of Shiva,. 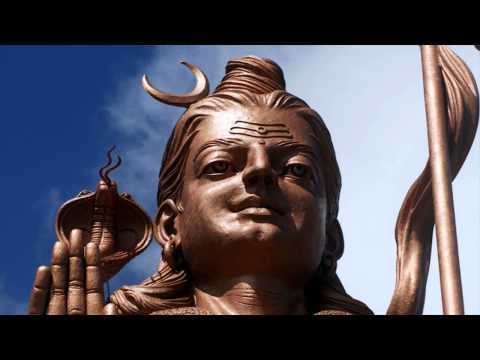 Would go to the world of Shiva, And be forever happy with Him. 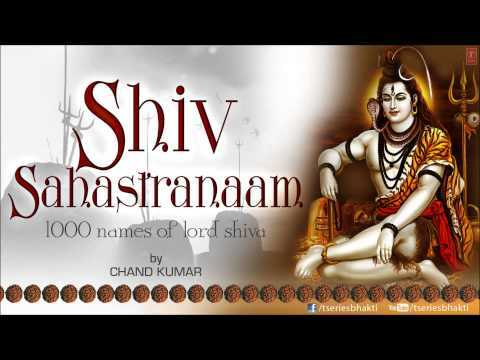 Shivam shivakaram shantham Shivathmanam Shivothamam, Shivamarga pranetharam Pranamami sada shivam Salutations to the ever peaceful Lord Sada Shiva, Who is the abode of peace, Who makes peace, Who is peaceful, Who is the soul of peace, Who is the acme of peace, And who shows the path of Shiva. 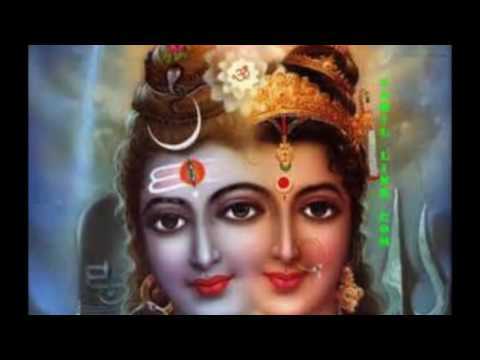 Shiv Panchakshar Stotram (श्री शिवपञ्चाक्षरस्तोत्रम् ) is prayer to Lord Shiva, and is associated with Shiva's Mantra Om Namah Shivaya. The Panchakshara literally means "five letters" in Sanskrit and refers to the five holy letters 'Na', 'Ma ','Si','Va', 'Ya'. 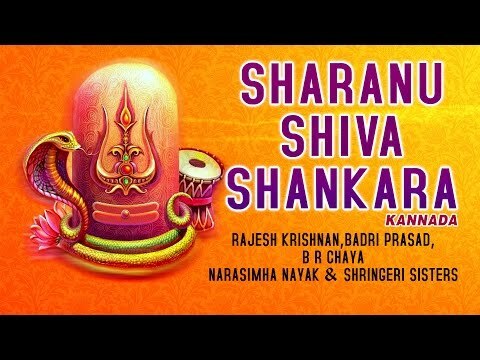 Nagendra haraya.. Shiva Panchakshari Stotram with Lord Shiva Temples. 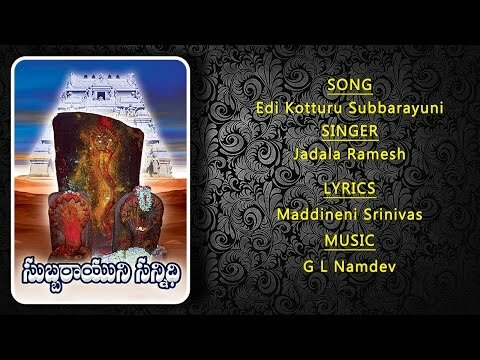 Shiv Panchakshar Stotram - Nagendra haraya Trilochanaya, Basmanga ragaya maheswaraya Nagendra haraya Trilochanaya, Basmanga ragaya maheswaraya, Nithyaya shudhaya digambaraya, Tasmai nakaraya namashivaya., 1 Mandakini salila chandana charchithaya, Nandeeswara pramadha nadha maheswaraya, Mandara pushpa bahu pushpa supoojithaya, Tasmai makaraya namashivaya., 2 Shivaaya gowri vadanara vinda, Sooryaya dakshaadhvara naashakaaya, Sri neela kantaya vrisha dwajaya, Tasmai sikaraya namashivaya., 3 Vasishta kumbhodhbhava gowthamaya. 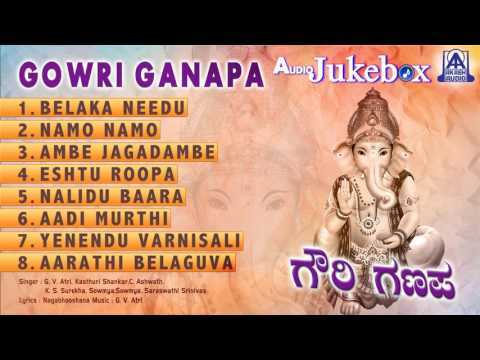 Munindra devarchitha shekaraya, Chandrarka vaiswanara lochanaya, Tasmai vakaraya namashivaya., 4 Yagna swaroopaya jata dharaya, Pinaka hasthaaya sanathanaya, Divyaya devaaya digambaraya, Tasmai yakaraya namashivaya., 5 Panchaksharamidham punyam, Ya pateth Shiva sannidhou, Shivaloka maapnothi, Shive na saha modathe. 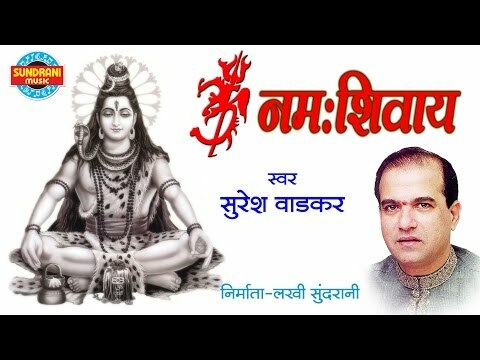 Nagendra Haraya Trilochanaya :-Sooryagayathri Shree Shiva Panchakshara Stotram (with lyrics, hindi meaning, Devanagari Sanskrit) Shree Shiva Panchakshara- श्री शिव पंचाक्षरस्तोत्रम् Singer- Naynesh Jani Album- Shiv Stotra Ratnakar If You Like this Video and our efforts then Please don't forget to share with your friends & also let us know your Views. 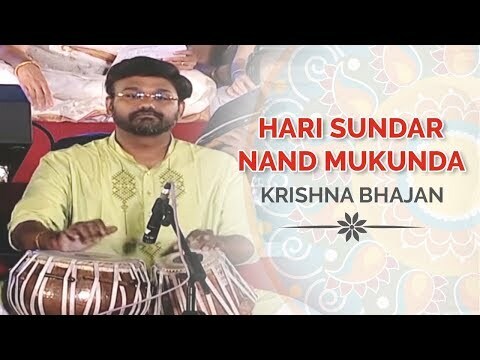 To Subscribe: http://www.youtube.com/subscription_center?add_user=desigujjuteam ----------------------- Sanskrit Lyrics : ----------------------- नागेन्द्रहाराय त्रिलोचनाय भस्माङ्गरागाय महेश्वराय । नित्याय शुद्धाय दिगम्बराय तस्मै नकाराय नमः शिवाय ॥१॥ मन्दाकिनीसलिलचन्दनचर्चिताय नन्दीश्वरप्रमथनाथमहेश्वराय । मन्दारपुष्पबहुपुष्पसुपूजिताय तस्मै मकाराय नमः शिवाय ॥२॥ शिवाय गौरीवदनाब्जबालसूर्याय दक्षाध्वरनाशकाय । श्रीनीलकण्ठाय वृषध्वजाय तस्मै शिकाराय नमः शिवाय ॥३॥ वशिष्ठकुम्भोद्भवगौतमार्यमूनीन्द्रदेवार्चितशेखराय । चन्द्रार्कवैश्वानरलोचनाय तस्मै वकाराय नमः शिवाय ॥४॥ यज्ञस्वरूपाय जटाधराय पिनाकहस्ताय सनातनाय । दिव्याय देवाय दिगम्बराय तस्मै यकाराय नमः शिवाय ॥५॥ पञ्चाक्षरमिदं पुण्यं यः पठेच्छिवसंनिधौ । शिवलोकमावाप्नोति शिवेन सह मोदते ॥६॥ ------------------------- English Meaning : ------------------------- Who has the King of Snakes as His Garland and Who has Three Eyes, Whose Body is Smeared with Sacred Ashes and Who is the Great Lord, Who is Eternal, Who is ever Pure and Who has the Four Directions as His Clothes, Salutations to that Shiva, Who is represented by syllable "Na". 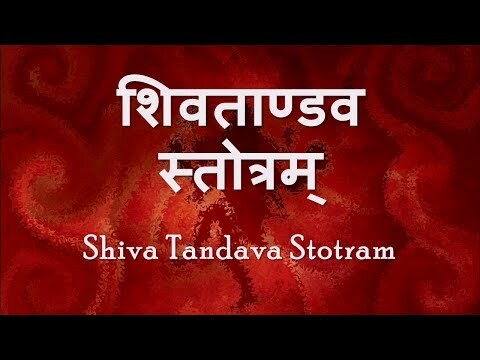 || 1 || Who is Worshipped with Water from the River Mandakini and Smeared with Sandal Paste, Who is the Lord of Nandi and of the Ghosts and Goblins, the Great Lord, Who is Worshipped with Mandara and Many Other Flowers, Salutations to that Shiva, Who is represented by syllable "Ma". 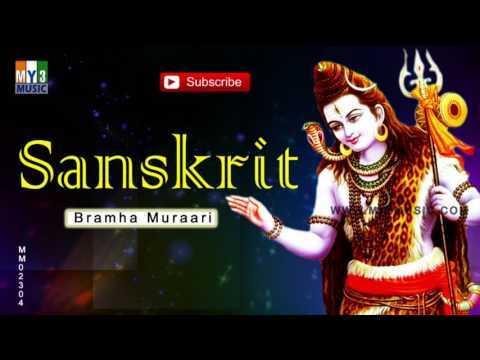 || 2 || Who is Auspicious and Who is like the Newly Risen Sun Causing the Lotus-Face of Gauri (Devi Parvati) to Blossom, Who is the Destroyer of the Sacrifice (Yajna) of Daksha, Who has a Blue Throat and has a Bull as His Emblem, Salutations to that Shiva, Who is represented by syllable "Shi". 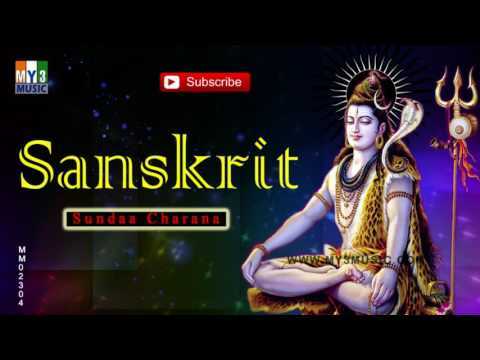 || 3 || Who is Worshipped by the Best and most Respected Sages like Vashistha, Agastya and Gautama and also by the Gods and Who is the Crown of the Universe, Who has the Chandra (Moon), Surya (Sun) and Agni (Fire) as His Three Eyes, Salutations to that Shiva, Who is represented by syllable "Va". || 4 || Who is the Embodiment of Yajna (Sacrifice) and Who has Matted Hairs, Who has the Trident in His Hand and Who is Eternal, Who is Divine, Who is the Shining One and Who has the Four Directions as His Clothes, Salutations to that Shiva, Who is represented by syllable "Ya". 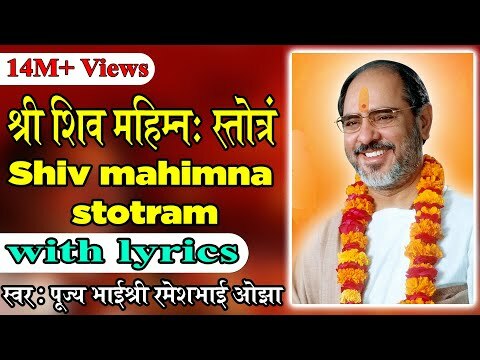 || 5 || Whoever Recites this Panchakshara (hymn in praise of the five syllables of Na-Ma-Shi-Va-Ya) near Shiva (Lingam), Will Attain the Abode of Shiva and enjoy His Bliss. 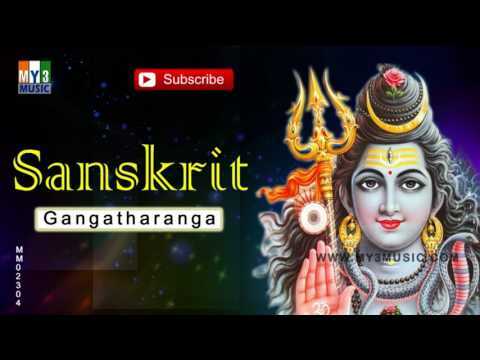 || 6 || ------------------------------------------------------------- "Shree Shiva Panchakshara Stotram", "Shiva Panchakshara Stotram in Devanagari Sanskrit", "Shiva Panchakshara Stotram with Hindi Meaning", "Shree Shiva Panchakshara Stotra", "Panchakshara Stotram With Sanskrit Lyrics", "Sri Shiva Panchakshara Stotra/Mantra", "Shiva Panchakshara Mantra", "Shiva Panchakshara Stotra", "Shiv Panch Akshara Stotram", "Shiva Stuti Panchakshara Stotram", "Lord Shiva Panchakshara Stotram", "Shiva Panchakshari Mantra", "Lord Shiva Devotional Song".